It’s great value and super friendly service at Injune Motel , your gateway to the Carnarvon Gorge, Mt Moffatt and Lake Nuga Nuga. 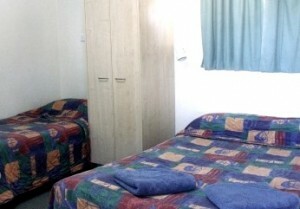 We cater for all room configurations. From single rooms to double rooms, rooms with queen size beds, family rooms and bungalows with kitchenette. Whether you’re passing through, or staying in the area – we have the great rates you’re looking for. 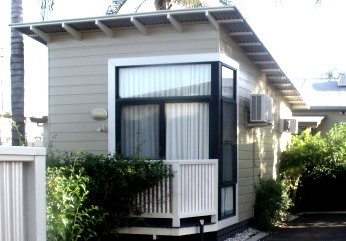 Units and bungalows available – even one pet-friendly unit! 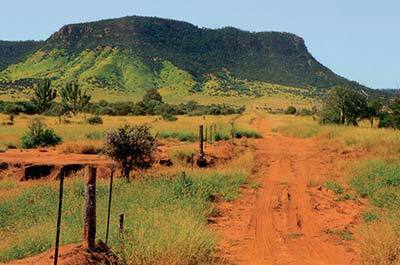 Injune is the closest town to Mt Moffat National Park and the famous Carnarvon National Park and beautiful Lake Nugga Nugga are just down the road. Call Now on 07 4626 1328 For a Great Rate!